Below are informative handouts that provide necessary and useful information for creating, maintaining, and developing a garden. The fact sheets were created as a part of our toolkit. 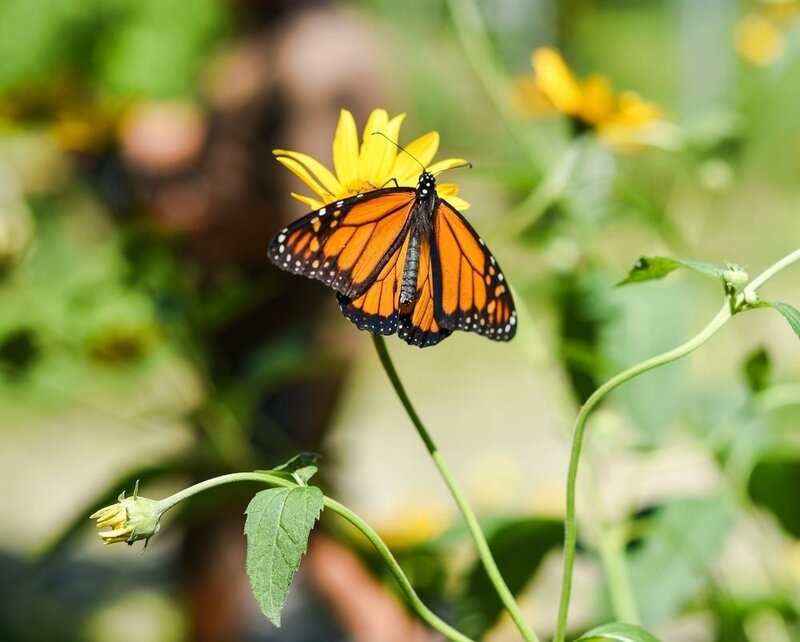 If you are interested in learning about how to create a monarch butterfly habitat, what the three sisters plot is, who are the unwelcomed visitors, and more, feel free to download the fact sheets through the links below.